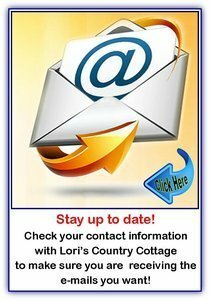 Keep your email up to date! The Row by Row Experience is a shop hop-like event that has spread across North America. Janet began in 2011 with 20 shops in NY and by the summer of 2014, 1254 shops across North America were registered. This year, all 50 states and all of Canada are joining with over 2000 already registered! This is the largest shop hop ever! Click here to be taken to the Row by Row Experience Facebook page! own unique style "Picture Piecing". We enjoyed Karla Alexander from Saginaw Street Quilt Company's inspiration and expertice as our star instructor aboard our 2016 Quilting Retreat At Sea Cruise! Quilt designer and author, Karla Alexander lives in beautiful Salem OR, with her husband Don and family dog, Lucy. Her three sons, Shane, Kelly, and William currently attend college at Oregon State in Corvallis, Oregon. Karla Alexander is the author of Stack the Deck! 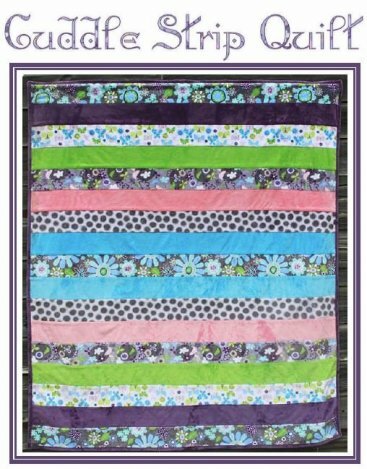 Crazy Quilts in 4 Easy Steps!, Stack a New Deck!, New Cuts for New Quilts, Baby Wraps! Color Shuffle, Stack The Deck - Revisited and her newest book, Dynamic Quilts with easy Curves. Her book is entitled Stack, Shuffle and Slide. 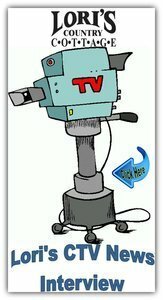 Have you enjoyed the various Youtube presentations done by the Missouri Star Quilt Co? Did you get inspired but were unable to get the templates needed? 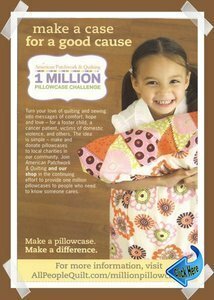 Lori's Country Cottage is proud to carry the Missouri Star Quilt Co. products. Many in stock, but if the one you need is not here .... Lori's will order it for you. 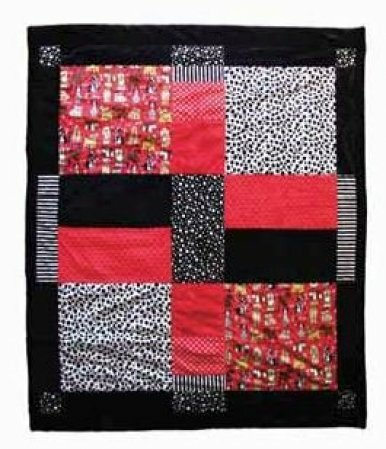 Click here to see what templates are offered by Missouri Star Quilt Co.
We also offer the MSQC Block Magazine either bi-monthly or yearly subscriptions. 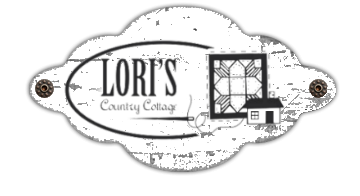 Lori's Country Cottage has a variety of pre-packed kits for these quilt quilts. Watch this video for some helpful hints and see how easy they are to make. Click any of the images for the pattern! Deb Tucker has developed a collection of rulers that will make your quilting ACCURATE! If you love precision piecing and instructions that leave you with no questions, then consider purchasing a pattern by Border Creek Station. Sherri Hisey, a talented Canadian designer, creates detailed instructions, with wonderful colored diagrams that will allow you to create your next quilting project with confidence.Sherri is the mastermind behind the BCS Mystery Quilt Club which Lori's Country Cottage has featured for 7 years. 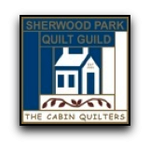 The Sherwood Park Quilt Guild meet every second Thursday of the month at The Robin Hood Association Learning Centre located at 141 Broadway Boulevard, Sherwood Park, AB. at 7:00 PM. Speakers, hands on workshops, entertaining programs, and tons of fun await for quilters. 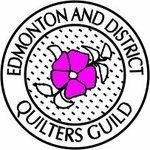 Modern Quilt Guild meetings take place on the second Wednesday of the month at the ORANGE HUB (old MacEwan Campus on the west end just off Stony Plain Road) at 10045 -156 Street. PARKING: There's lots of parking! Cost is $2 in the parking lot (surface or underground) or FREE on155 Street. Fort Saskatchewan Quilt Guild meets on the 3rd Monday of every month at the United Church in Fort Sask at 7:00 pm.